From Katy Perry’s slime bra to Selena Gomez’s crop-top, the 2012 Kids’ Choice Awards surely had no shortage of outrageously bold fashions. Singer Katy Perry proved herself to be one of the most-watched stars of the night on Saturday. The newly divorced songstress hit the 2012 Kids’ Choice Awards’ red carpet in a slime-inspired outfit – a neon green slime sports bra, a flirty printed green mini-skirt and neon green peep-toe pumps. 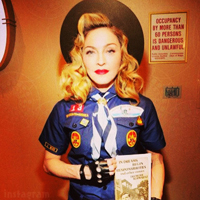 She topped off her look with an extra-long purple and blue ponytail and magenta lips. Later on, Katy Perry took to the 2012 Kids’ Choice Awards stage to make her performance debut with Part of Me. Pop sensation and former Disney star Selena Gomez attended the Kids’ Choice Awards wearing a belly-baring Dolce & Gabbana crop-top and sparkling printed skirt paired with Cesare Paciotti shoes. The 19-year-old beauty looked gorgeous with voluminous hair and bronzed skin. Color was big at the Kids’ Choice Awards this year. From Victoria Justice’s coral suit to Kristen Stewart’s royal blue dress to Willow Smith’s cotton-candy pink hair to Ashley Tisdale’s long albeit cleavage-baring gown by Kymerah, the red carpet was a kaleidoscope of rainbow hues. 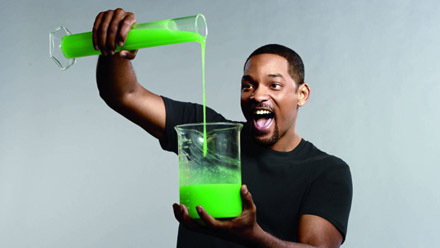 And what is the Kids’ Choice Awards without some green slime? 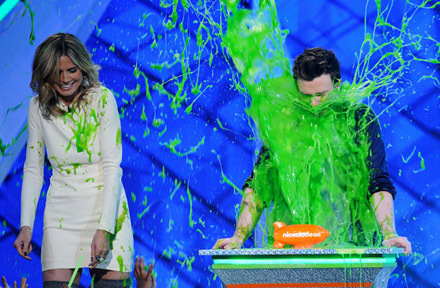 And the 2012 Kids’ Choice Awards had its fair share of slime-tastic moments. 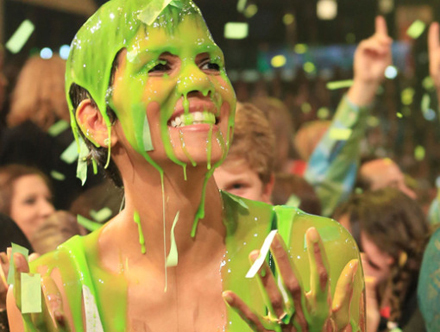 Halle Berry was the first to be doused with the green gunk, getting a surprise-sliming in her audience seat. The beautiful new mother wore a simple white tank top and looked quite shocked after her sliming; but it was all in good fun. Supermodel Heidi Klum looked stunning in a white Roland Mouret dress and gray thigh-high boots. Klum, who divorced husband Seal in December, brought her children Leni and Johan to the show. The supermodel got slimed while presenting an award with Chris Colfer. Kelly Osbourne looked elegant in a black one-shouldered cocktail dress. 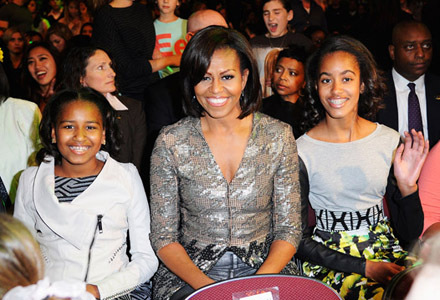 The First Lady, joined by her daughters Malia and Sasha, appeared at the Kids’ Choice Awards in Los Angeles, CA last night. Mrs. O was on hand to present Nickelodeon’s Big Help Award to Taylor Swift in honor of her philanthropic endeavors. 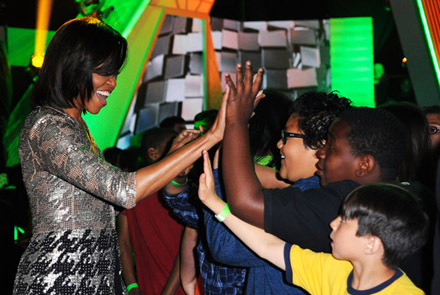 On the style front, the First Lady wore a sparkly houndstooth patterned tunic, paired with slim metallic pants. Signature kitten heels in black patent leather completed the look. 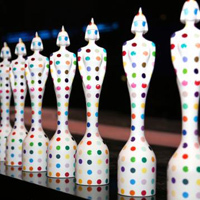 Youngsters cast more than 220 million votes between March 1 and March 31 in dozens of categories. 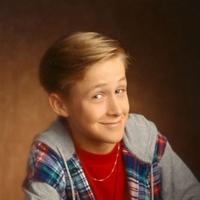 Voters casted their ballots on the Kids’ Choice Awards website on Nick.com and families voted via the Nick mobile website and Kids’ Choice Awards app for the iPad, iPhone, and iPod, according to TV By the Numbers. 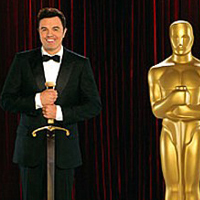 New this year, fans voted for their favorite nominees with Twitter hashtags.